We are proud Official Sportswear Partners of the World’s Largest Sport & Music Festival, Bournemouth 7s which has over 400 teams across Rugby, Netball, Dodgeball & Hockey. Viper 10 are the Official Sportswear Partner of Netball Scotland. The partnership includes kit for Netball Europe, the Netball World Youth Cup and the Commonwealth Games. 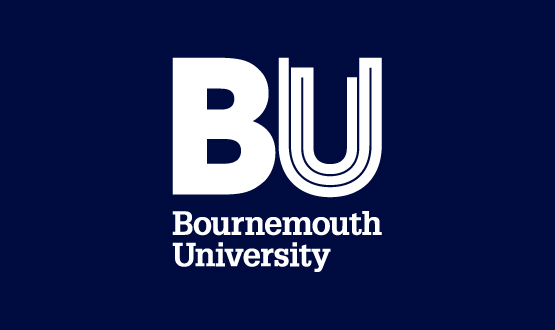 Viper 10 are Official Kit Suppliers to Bournemouth University until 2020; kitting out over 700 students each year and putting Bournemouth on the sporting map. Viper 10 is proud to be Bournemouth Rugby’s official kit supplier for their 125th season, providing the entire club with brand new playing kits alongside a wealth of off-field options. Team Bath Netball has joined forces with Viper 10 Sportswear for the 2017-18 Vitality Netball Superleague season in an innovative collaboration which will see new designs and ranges. Viper 10 are the Sportswear Partner of Sirens Netball, Scotland’s brand new national female sports team competing in the Sky broadcast Vitality Netball Superleague. 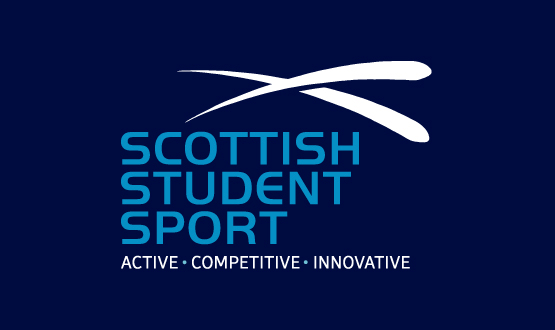 Scottish Student Sport are the governing body for all student sport and physical activity across Scotland. Viper 10 are proud to be the Official Sportswear Partner. Viper 10 are the kit suppliers of the British Heart Foundation official cycling range worn by celebrities, ambassadors and competitors in all BHF charity cycle events.